The world is getting smarter. People and businesses all over the world are sharing content for global audience with transcribed and translated videos. Is this what you are looking for too? You’ve come to the right place. If you are running a global business and work with audio and videos, you will require transcription services. Transcription services offer huge benefits to businesses and individuals in different situations. Do you have a series of interviews coming up? Or do you need transcription services for market research, legal proceedings, video footages or other video and audio content? You can always count on us! We are your complete transcription solution which will help you manage your projects in an efficient and cost-effective way. Our multilingual transcriptionists specialize in different fields and have years of experience. Our transcription services team is devoted to ensuring uncompromised quality in cutting edge content. You want attention to detail? We can do that in more than 100 languages. Standard Video Transcription:It is an intelligent verbatim transcript that does not include repeated words, background noises or uses of meaningless prompts in speech such as “uh”, “right”, “I mean”, “um”. Full Verbatim Video Transcription:This is a full transcription of video which includes “um”, “uh”, “right” or repeated phrases, background noise and half sentences. Is your video or audio in multi languages? We’ve got you covered. We have a team of translators who are fluent in multiple languages. If a client requires multilingual videos transcription, we can easily do that within a short timeframe. Monolingual Audio Transcription:our team reviews your source language audio and converts it into source language text in audio transcription. Monolingual Video Transcription:we review your monolingual video in source language and transcribe it into source language. We could add the captions in the video if you like. 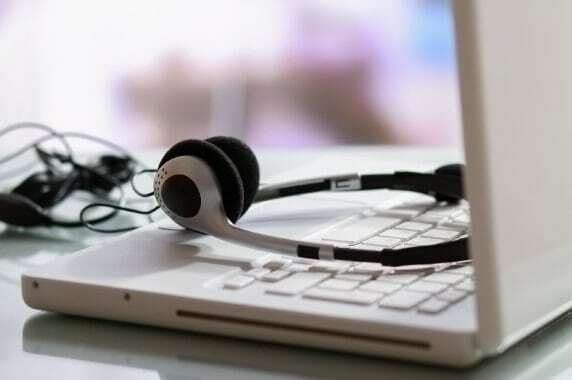 Multilingual Transcription:we review your multilingual video or audio file and our expert translators will transcribe them it into target language. Is your budget tight? Our transcription services packages are simple and affordable. They are based on price per minute of audio which varied depending on the language and content complexity of the source file. We offer very affordable packages so that you can get high quality transcription in your budget.